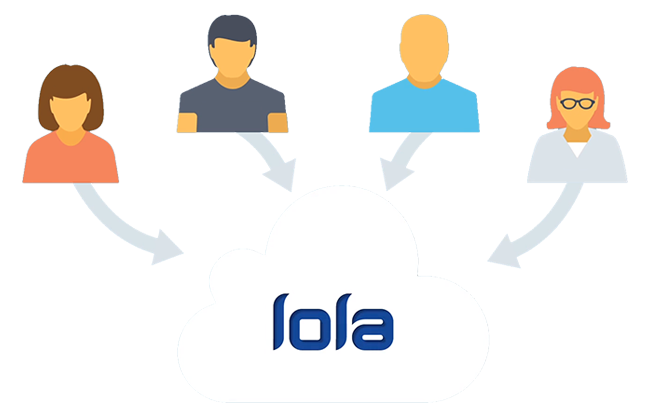 Have a question about Lola or the features we offer? Would you like to schedule a demo? We look forward to hearing from you!